2 Bedroom & 1 Bath bright & sunny CO-OP with a view of the bay from the. Located in a Marin City neighborhood. Brand new bathroom tiled surround and new fixtures, new flooring, fresh paint, new front door. READY TO MOVE IN. One car covered carport space. 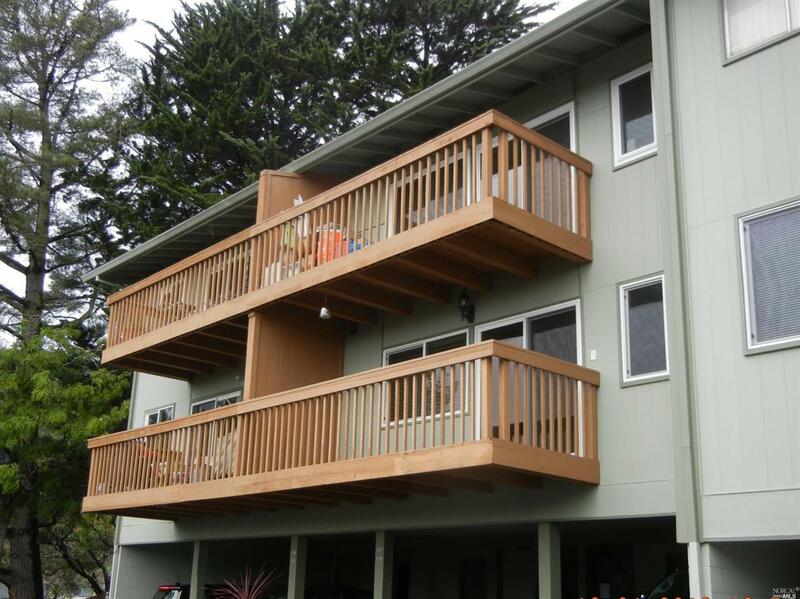 Close to stores & transportation and an easy commute to SF. Monthly dues include a portion of the property tax, water, and garbage. Hoa Name Oak Knolls Cooperative No. One Inc. Listing courtesy of Nick Rasic of Palladium Realty.